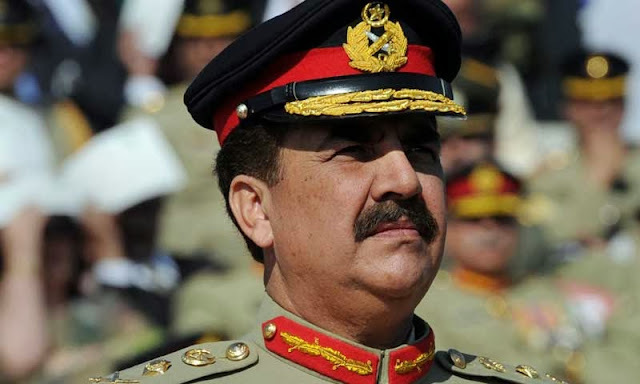 General Raheel Sharif, the newly promoted general has taken over command of Pakistan Army with effect from Friday, today. 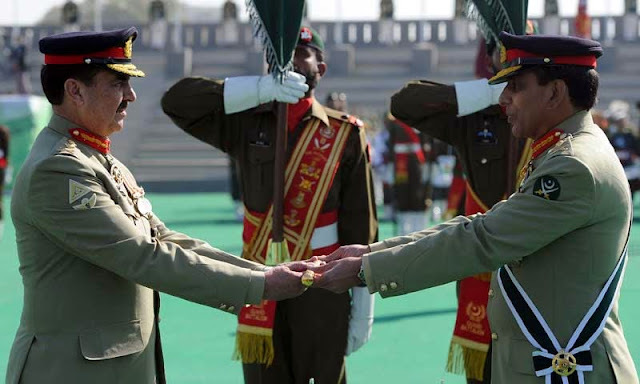 A colourful ceremony was held at the General Headquarters, Pakistan Army wherein the outgoing COAS General Ashfaq Kayani, army chief since 2007, handed over the command of the army to Chief of Army Staff General Raheel Sharif. General Sharif is the younger brother of late Major Shabbir Sharif, who received the highest gallantry award of the country, the Nishan-i-Haider, for his services in the 1971 war.